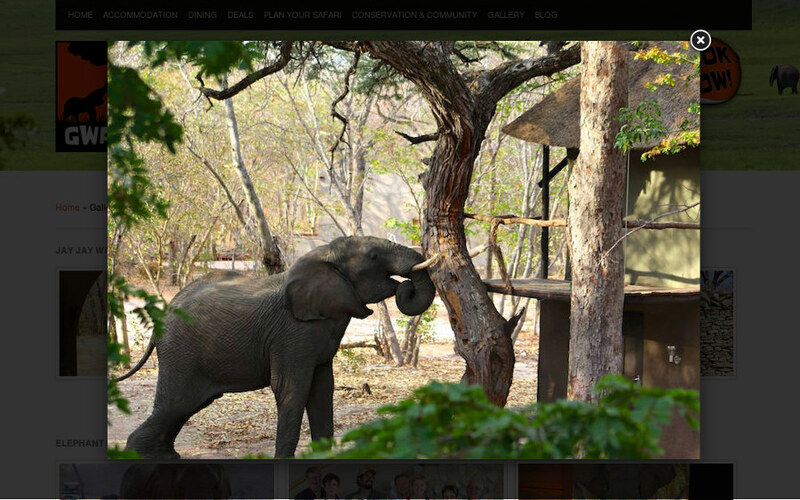 The lodge located in Victoria Falls Zimbabwe uses a custom CMS to manage their online presence. 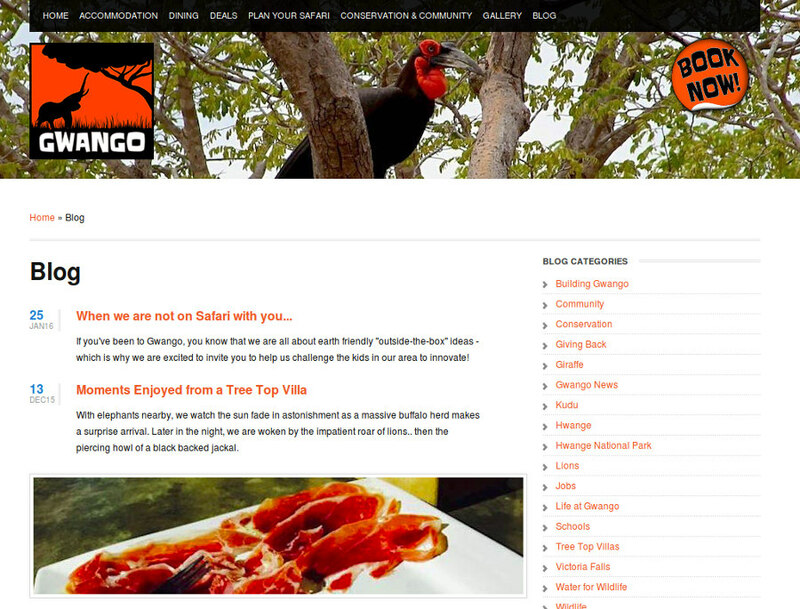 The site is built on custo PHP code. All website maintenance is performed using a custom CMS written from the ground up in PHP. 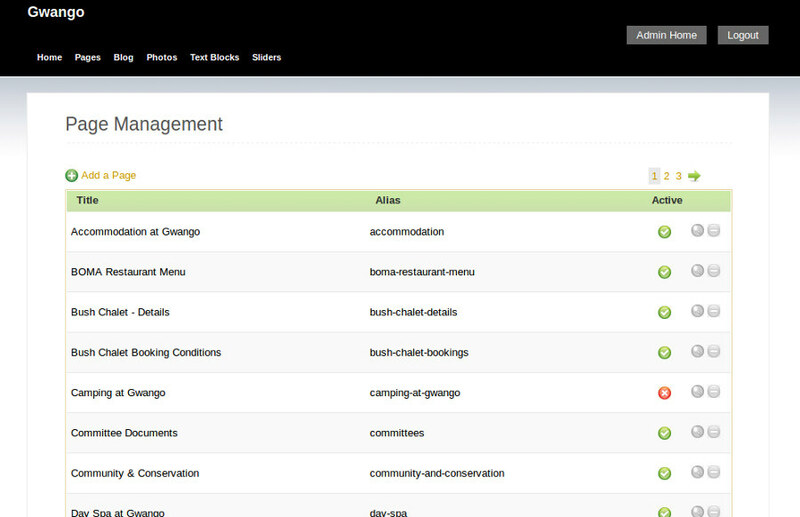 The client prefers this CMS due to its simplicity.